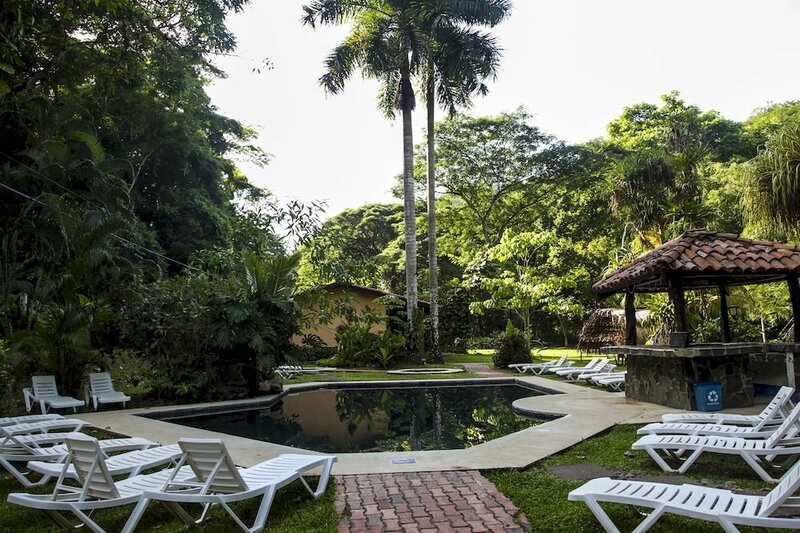 Villa Lapas has a 230 hectares biological reserve, dedicated in its entirety to the naturalistic tourism of the Rain Forest. 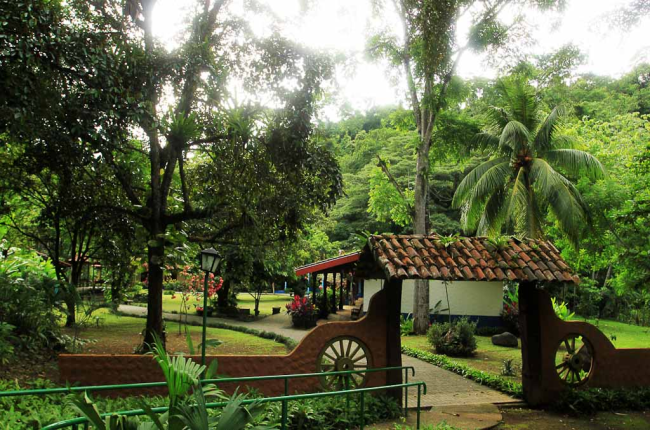 They have been one of Costa Rica’s top tourist choices for over 10 years, becoming a favorite of birdwatchers, environmentally conscious tourists and nature lovers worldwide. 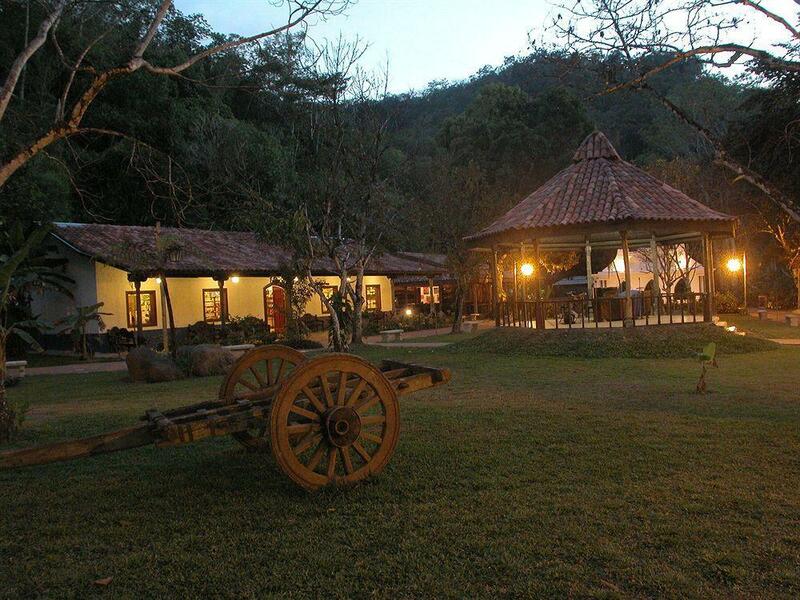 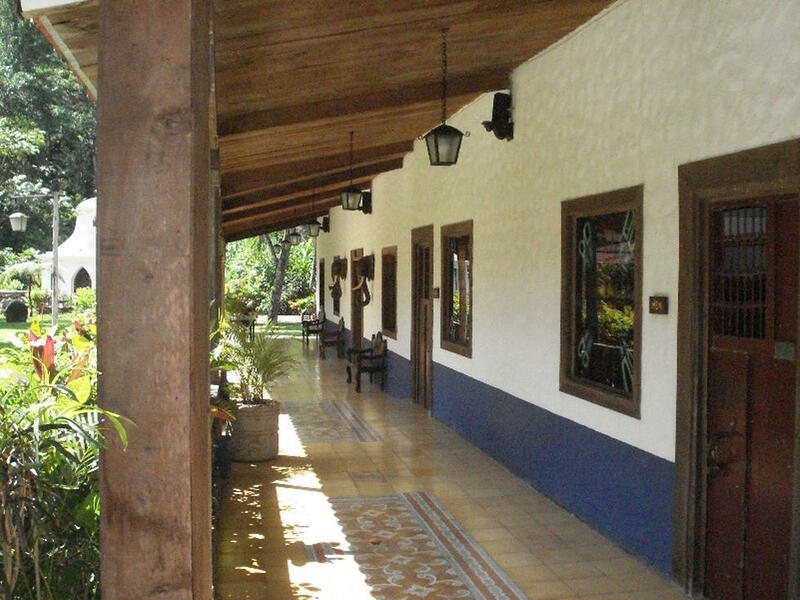 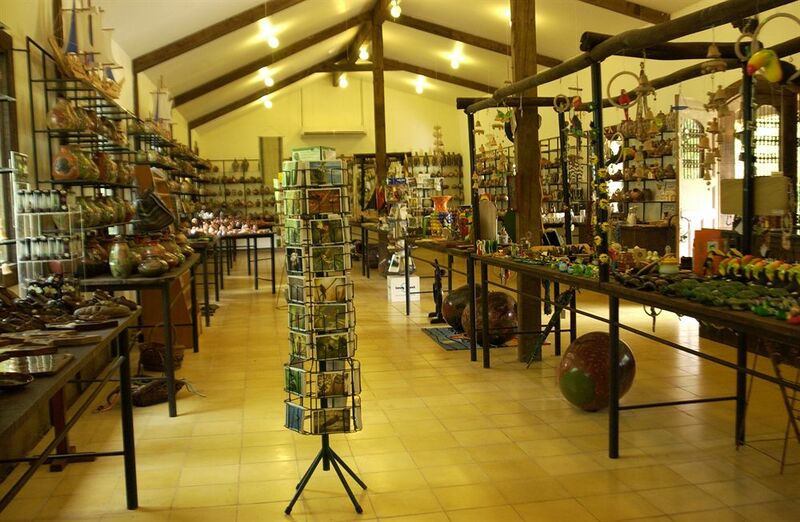 The colonial-style Santa Lucía town located at Villa Lapas offers a restaurant, white church, cantina, souvenir shop and many other services in a lovely, quaint atmosphere that integrates with the natural environment.